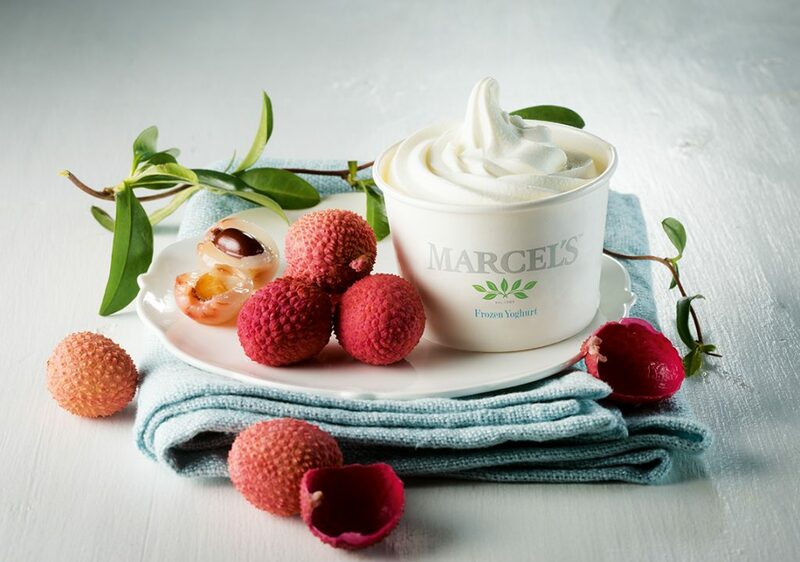 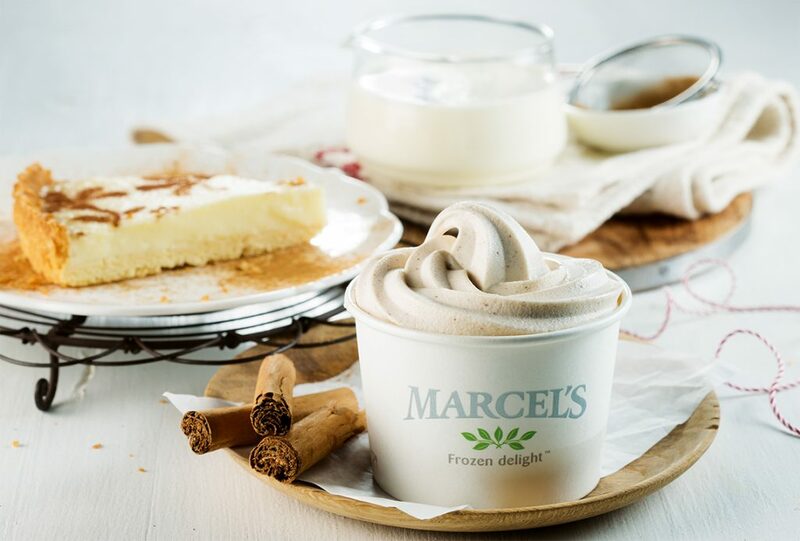 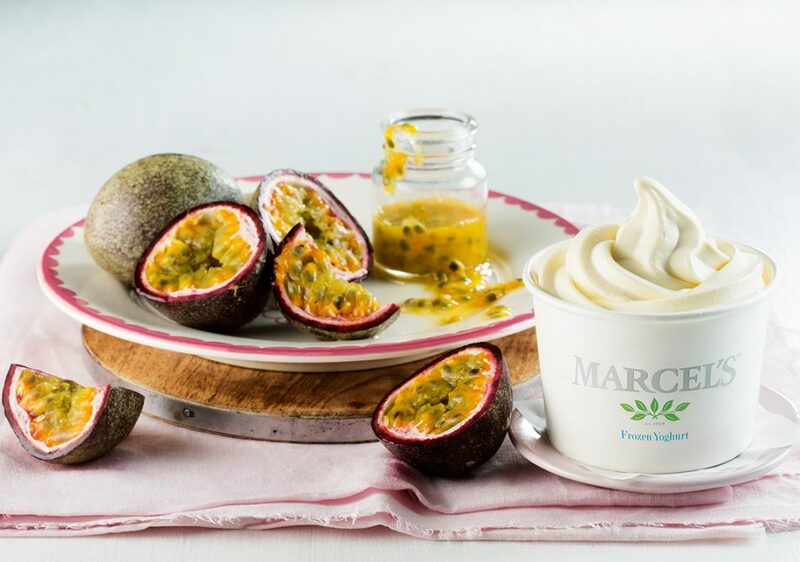 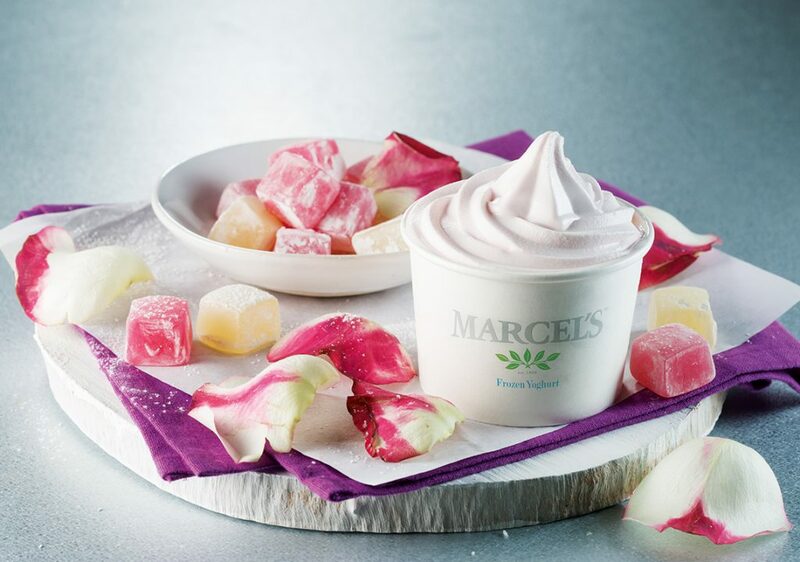 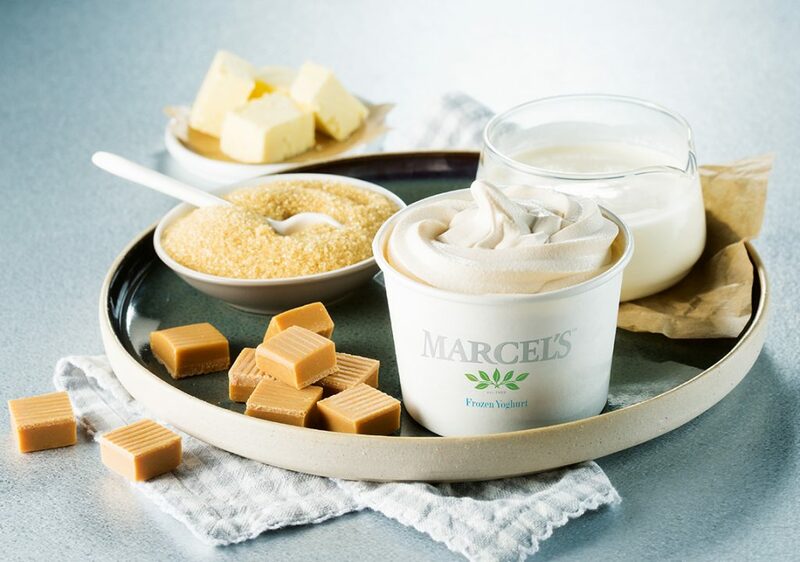 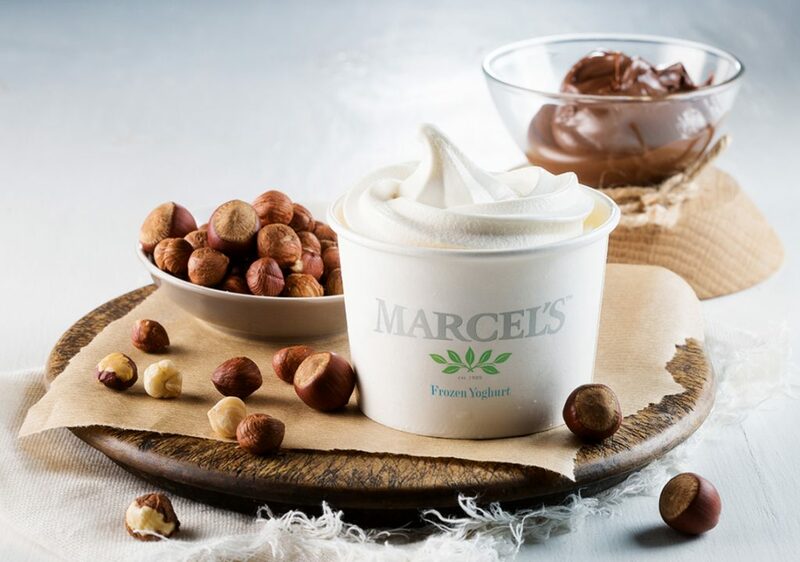 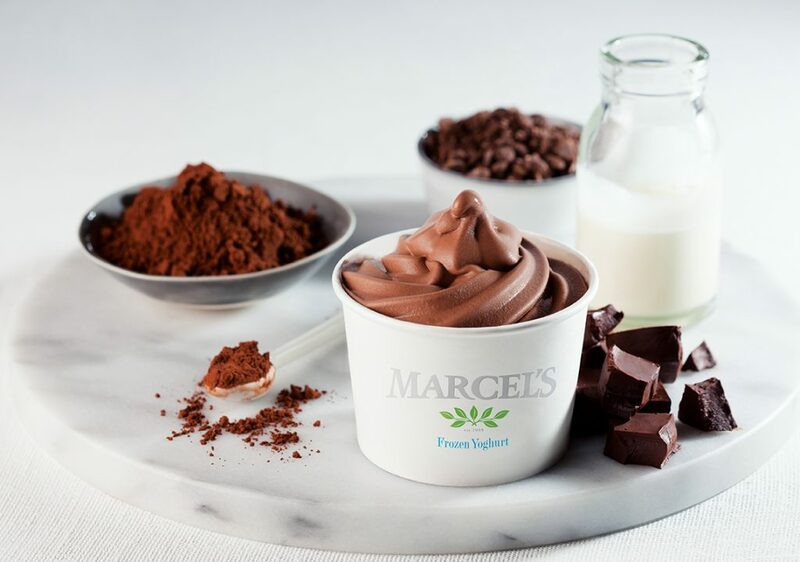 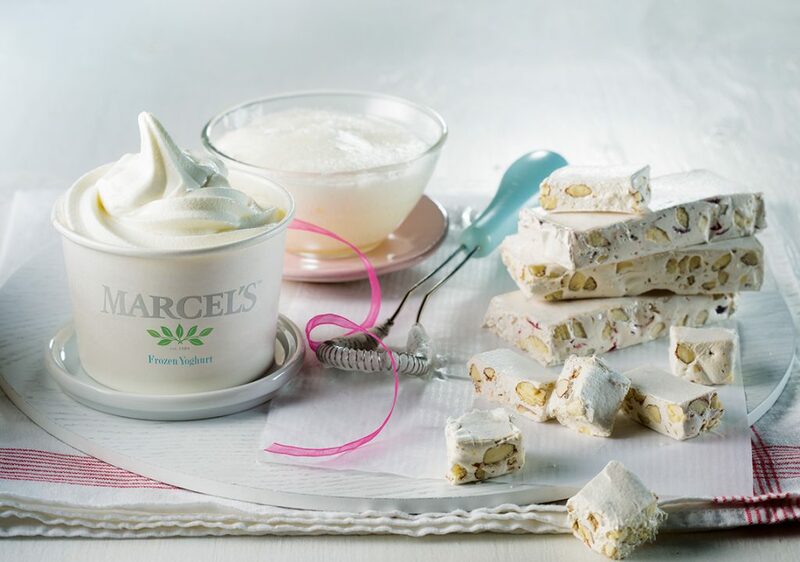 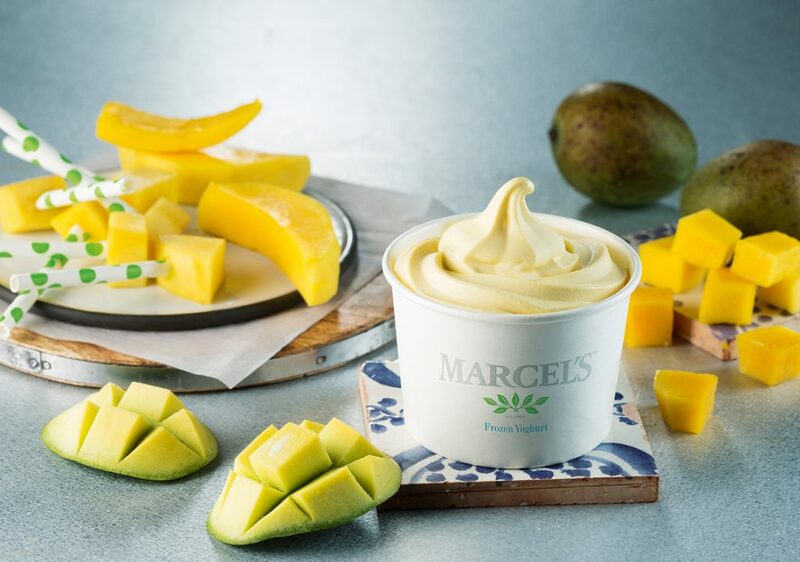 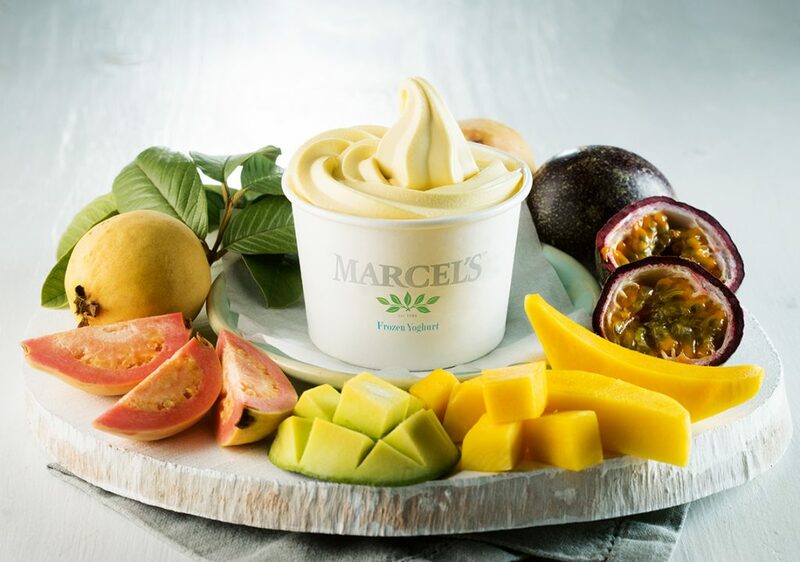 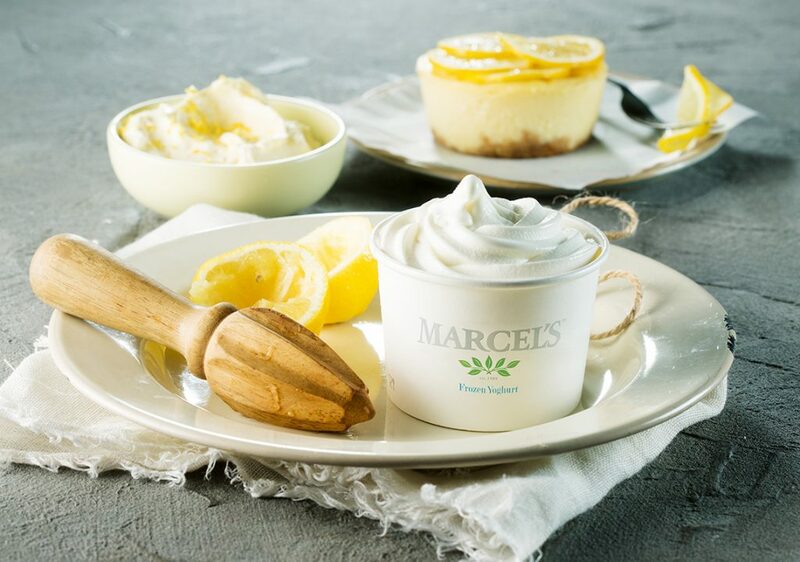 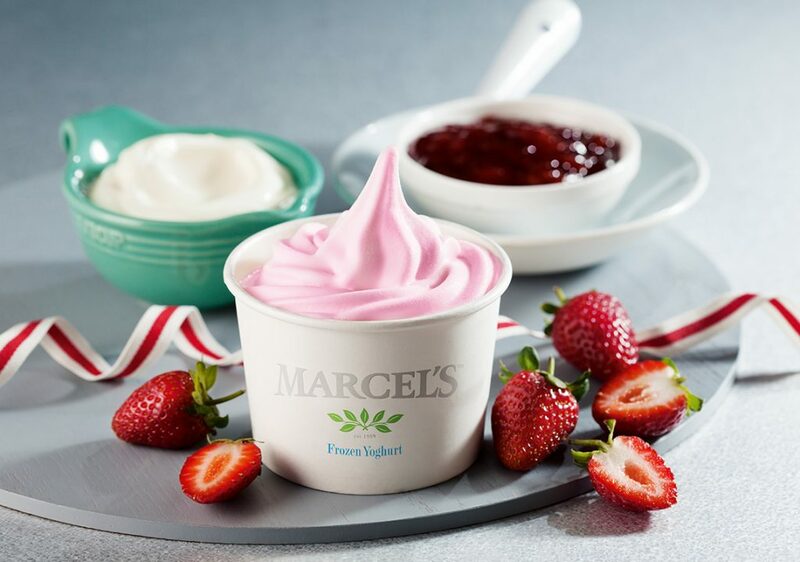 Our tubs are filled with the delicious goodness of low-fat frozen yoghurt made from real dairy and containing live yoghurt cultures. 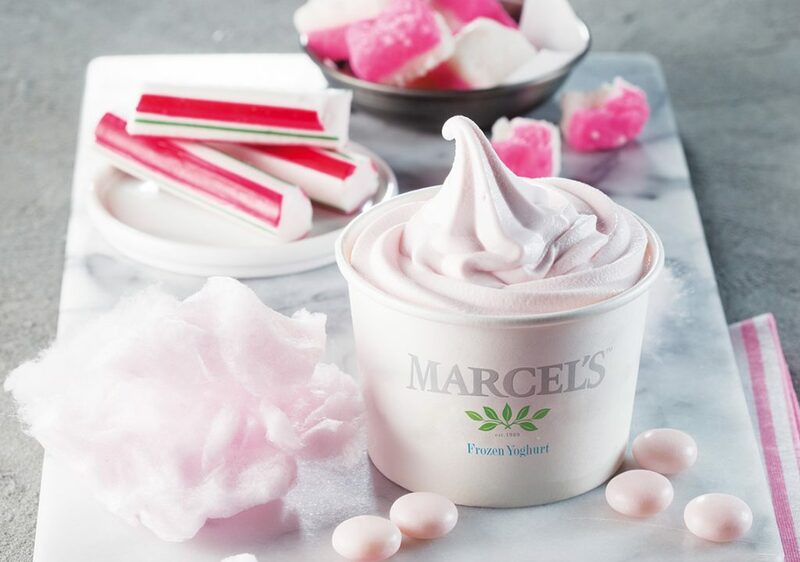 Fill yours with soft swirls of up to four of our delectable flavours, and rest assured in the knowledge that the treat is free from preservatives and colourants, and contains only natural or nature-identical flavourants. 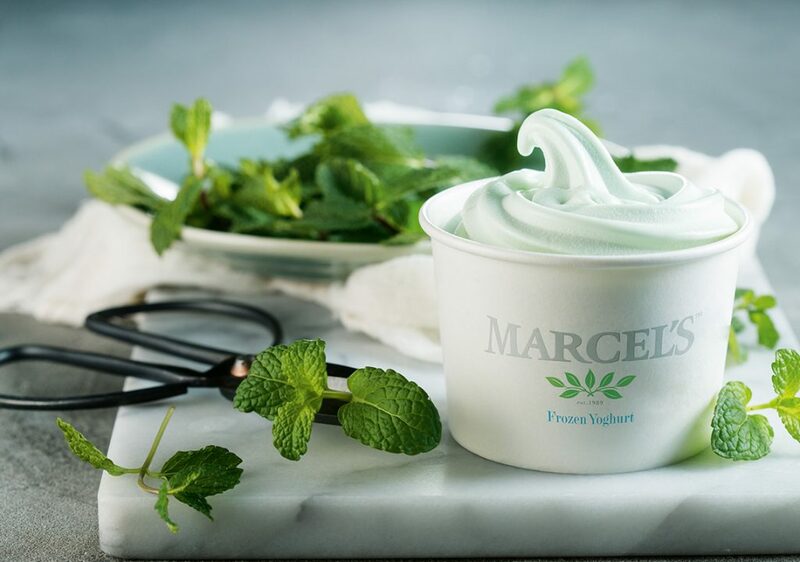 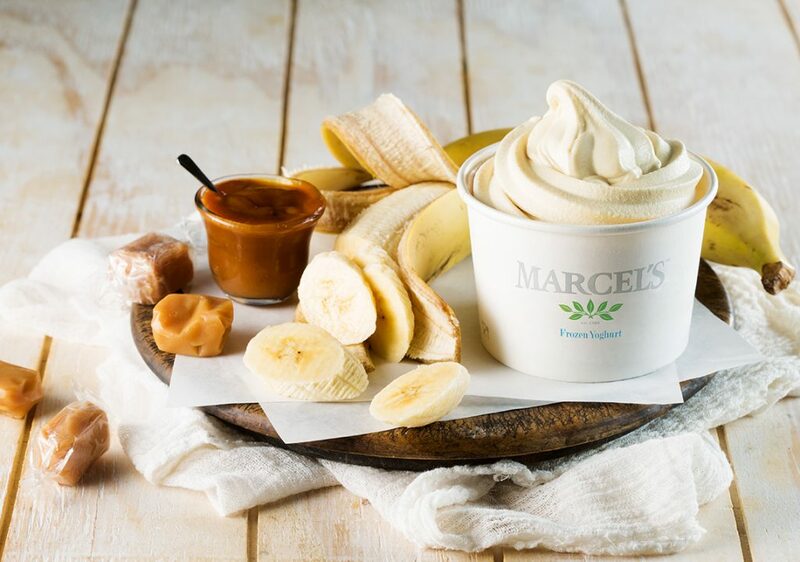 Did you know, you can also take your favourite soft serve frozen yoghurt home with you? 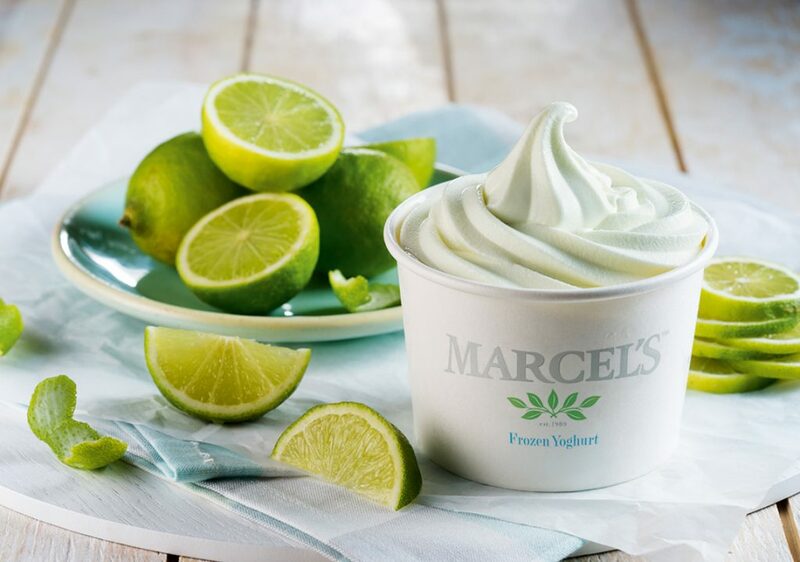 Just ask one of our friendly staff to swirl your choice of flavour into a 1 l container. 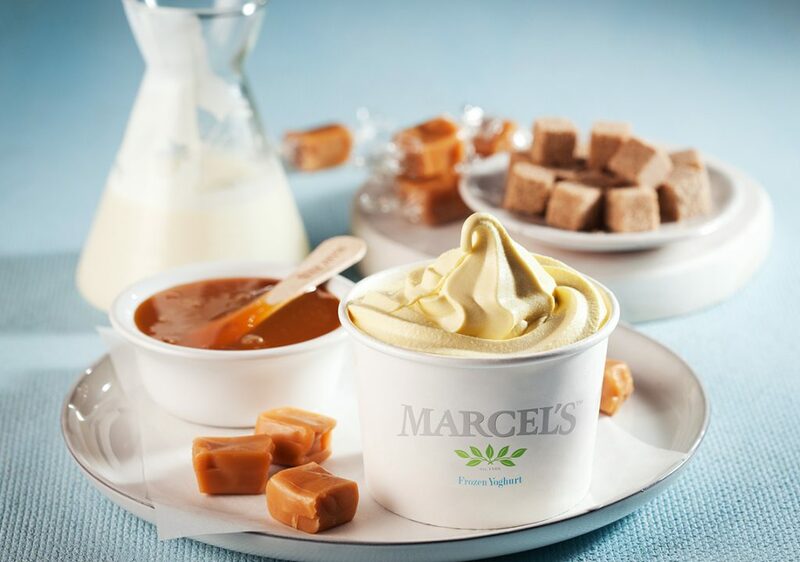 Our tubs are available in any of our 26 flavours.